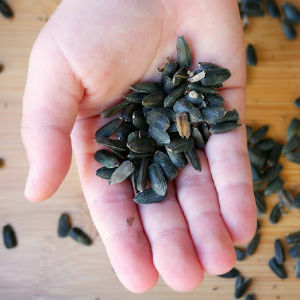 You'll love how easy seed saving really is! You’ll love how easy seed saving is when you give it a go yourself, and the cost-benefits are amazing. Most of the time seeds will be ready for collection when the fruit has gone past ripe and fallen from the plant or started to rot. Seed pods or seed heads are a little different and are usually ready once they dry out completely. If you want to collect seeds from this type of plant you will need to let them ‘bolt’ which is when they are past their optimal harvest time and they flower. Some plants produce an awesome display of flowers before the seeds set. If you are unsure when to collect seeds, think about the natural process and how nature self-seeds without our help. 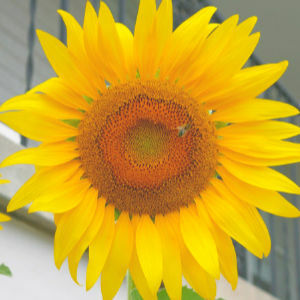 Sunflowers are a great choice to grow at home with the kids. They are relatively fast growing and they sure do put on a magnificent display of colour. 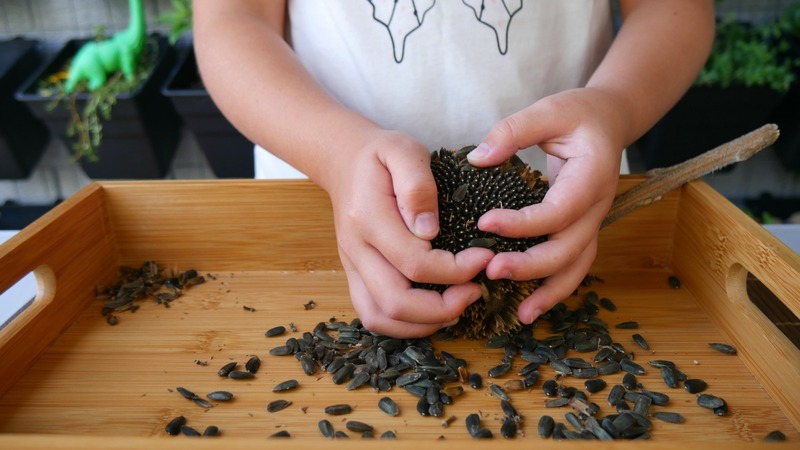 There are many different types of sunflowers and once you invest in a packet of seeds, you’ll be able to easily save the seeds and store them again for next Spring. Once the petals of your sunflower fall off, it’s time to cut the head off. 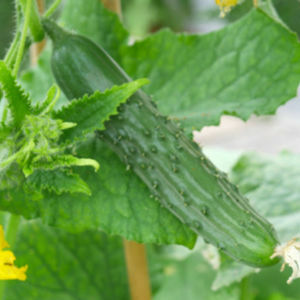 Allow approximately 10 cm of the stem to remain with the head. Next, you need to dry it out by hanging it up for up to 2 weeks in a cool spot. Once dry, you can then start removing the seeds from the head by gently brushing them out with your hand. The seeds will need to be dried on a tray for a further 1-2 days. Now the seeds can be stored in your seed envelopes in a cool dark spot ready for next year. I love using seeds in my food garden which have been collected from the previous seasonal crop. It’s so rewarding just knowing where they come from. It takes organic gardening to the purest level. The best advice is to start with heirloom seeds. My friend Allen gave me a few cucumber seedlings which were grown within his family for many years. This is a great example of heirloom seed. I think it’s really important to learn that seeds are not all the same. If you would like to save money by starting your food crops from seed and also collect those seeds for the next season, then you need to learn a little bit about seeds. Heirloom refers to the heritage of the plant, so seeds which can be regrown and passed down through generations. Heirloom seeds are a lot easier to find these days and are definitely a better choice in my books if you are planning to collect seeds and sow them again. 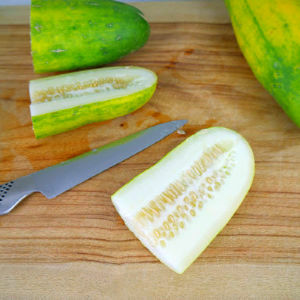 Remove seeds from an over-ripe cucumber. Now you need to remove the pulp from the seeds by washing through a strainer. You need to keep working on this until most of the gel-like coating is removed. Dry on a sheet of towelling paper for 1-2 weeks before storing in your seed envelopes. Just like sunflower seeds, cucumber seeds need to be kept in a cool, dry spot until next season.